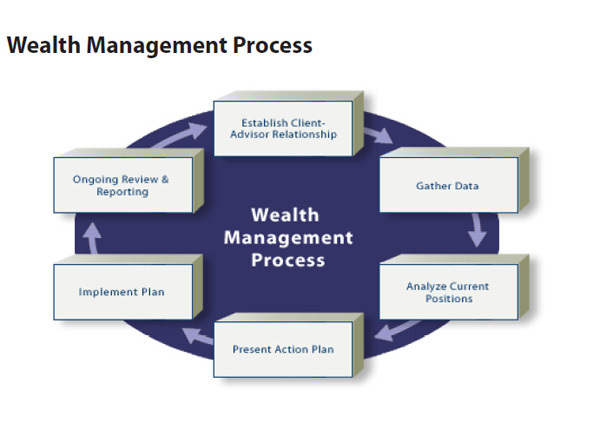 Intelligent investors often ask, "What is your wealth management process?" The following pages aim to provide the answer. There is a system to our practice, and, when managing our clients’ assets, we adhere to it. In an "observations meeting," we will assess your current accounts and policies, looking closely for gaps or inconsistencies.